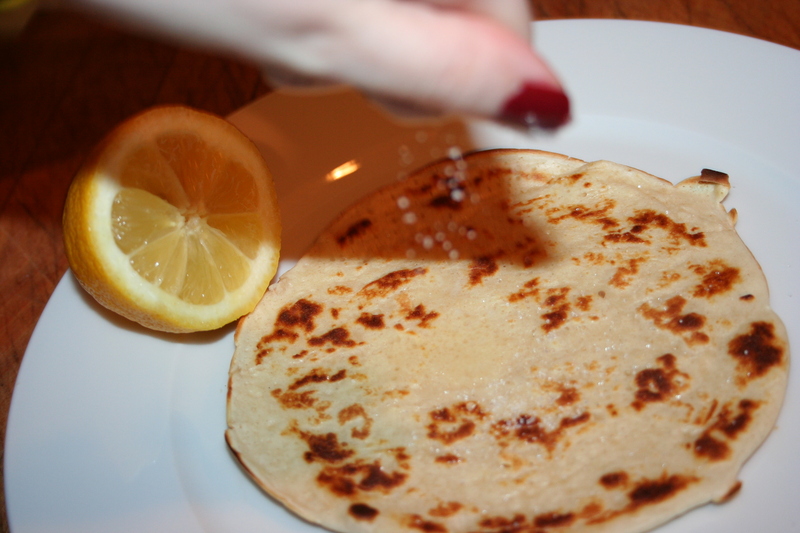 Pancake Day is a glorious day widely celebrated in the UK. 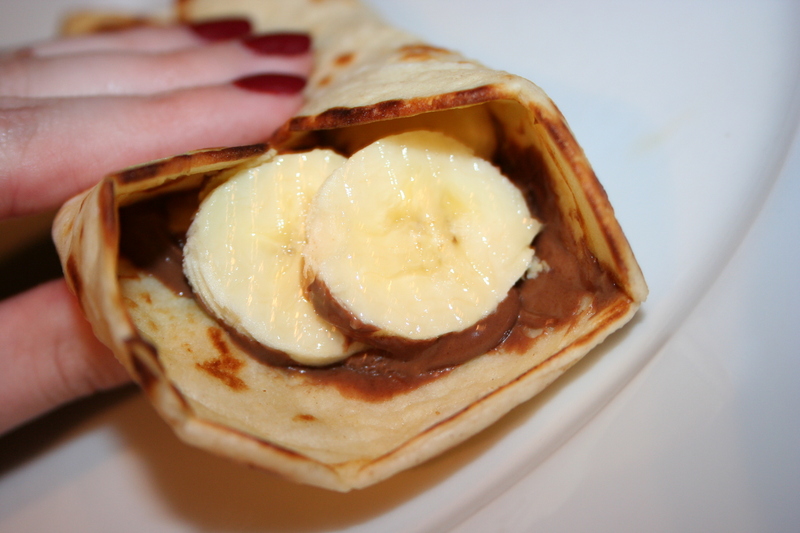 It has some sort of religious origin which you can look up if you like because this is all about the pancakes. 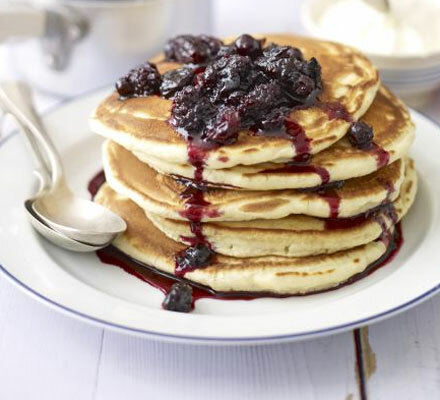 Pancakes across the pond in the US of A are thick, fluffy beauties that decorate a breakfast table with their rich, mighty goodness. They’re served stacked high, topped with fruit and slathered in syrup. Really, they’re an excuse to eat cake for breakfast. 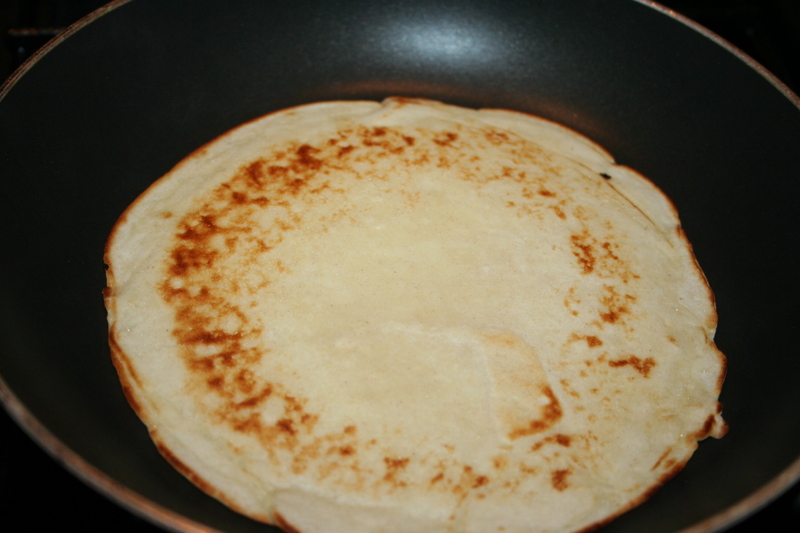 Over here pancakes are more like crêpes, the pancake’s thinner cousin. 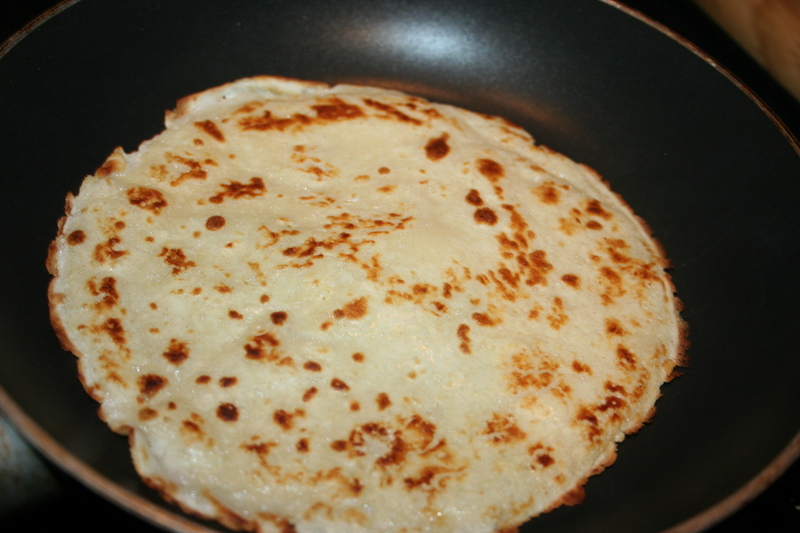 To celebrate this day, Brits far and wide beat their batters and practice their flipping all to impress with the best pancake. But enough chit chat, let’s get flipping! Be creative…try them all… it’s a holiday damn it, do what you like! 1) Sift your flour into a mixing bowl. 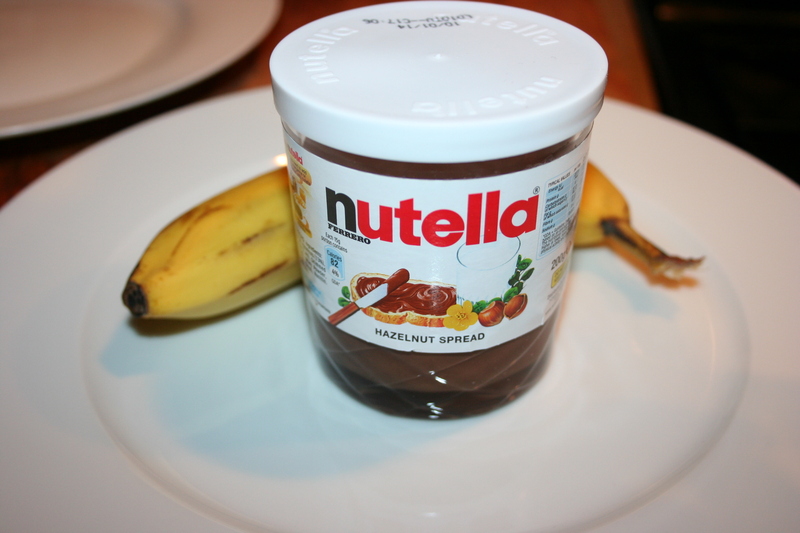 This will ensure light fluffiness which is mandatory for a perfect pancake. 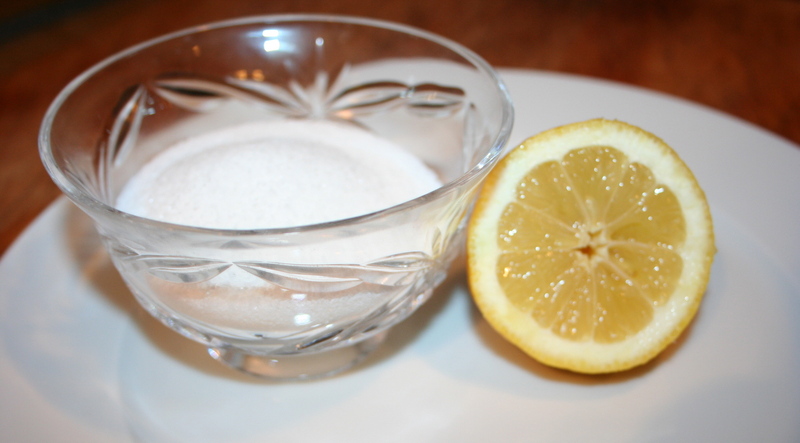 To your sifted flour, add a pinch of salt. 2) Crack eggs into flour and whisk together. 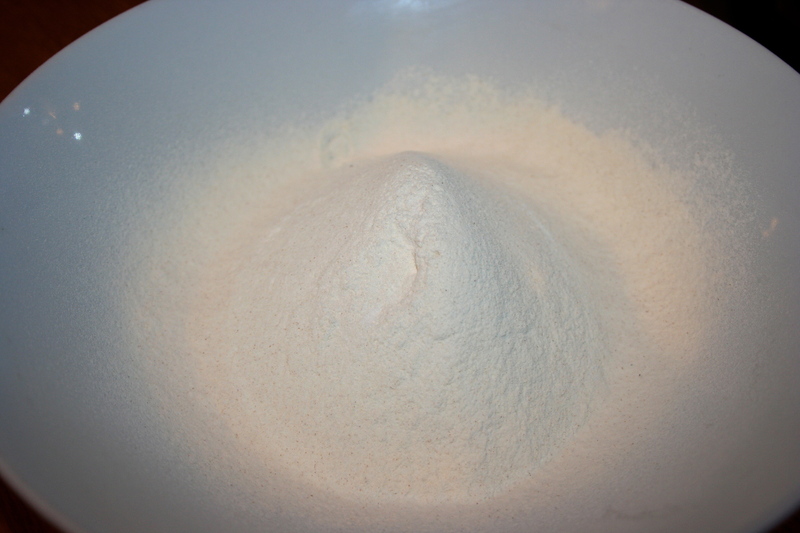 3) Mix together your milk and water and slowly add to flour mixture whilst whisking. Keep stirring until your ingredients are completely combined and batter is smooth and thin. 5) Swish it around your pan until completely coated and glistening in buttery goodness. 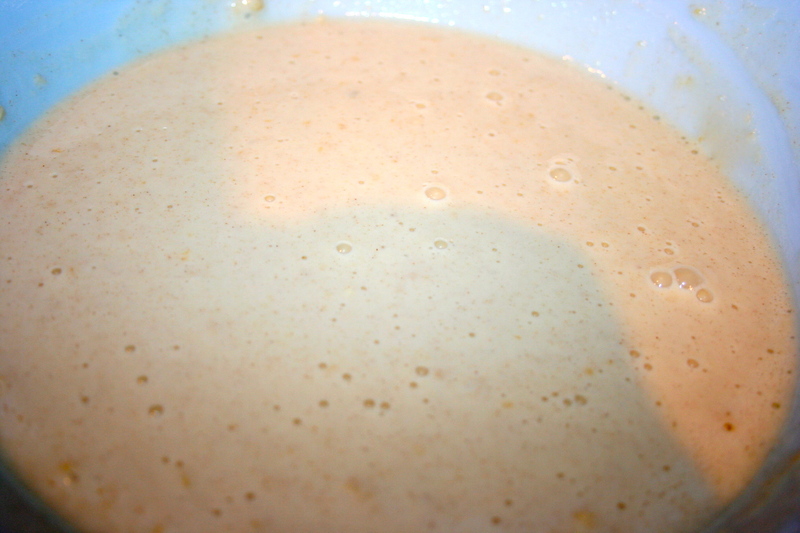 Once it starts to bubble, add a ladle of your batter. Cook for about a minute until little air bubbles begin rise and brown a little. 6) Flip it over to cook the other side for about another minute. For the final flip, stand in the middle of your kitchen (audience preferred) with an arm out for balance. Flip pancake into the air and catch to the sound of cheers and applause, you pancake master, you. Plate your perfect pancakes and load them up with whatever toppings you like. 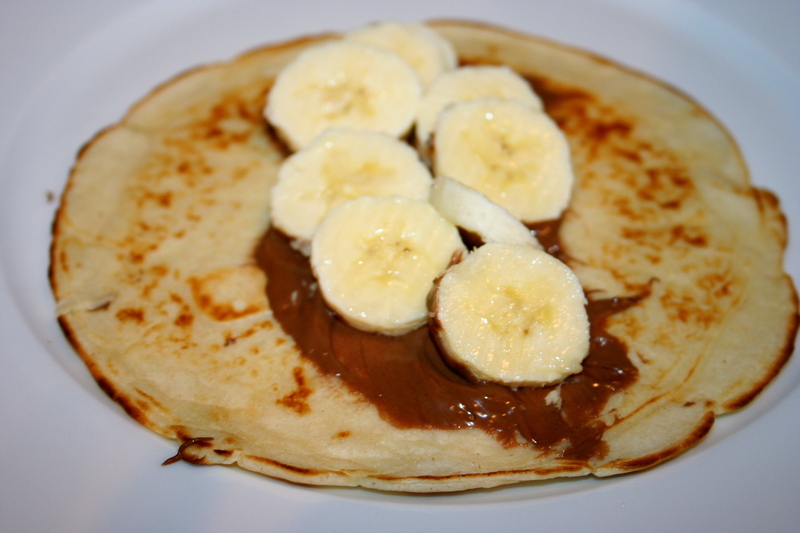 Tell me your favourite toppings and tweet me your pancake pictures! It is Tuesday evening and we meet again… Allie this is too good.